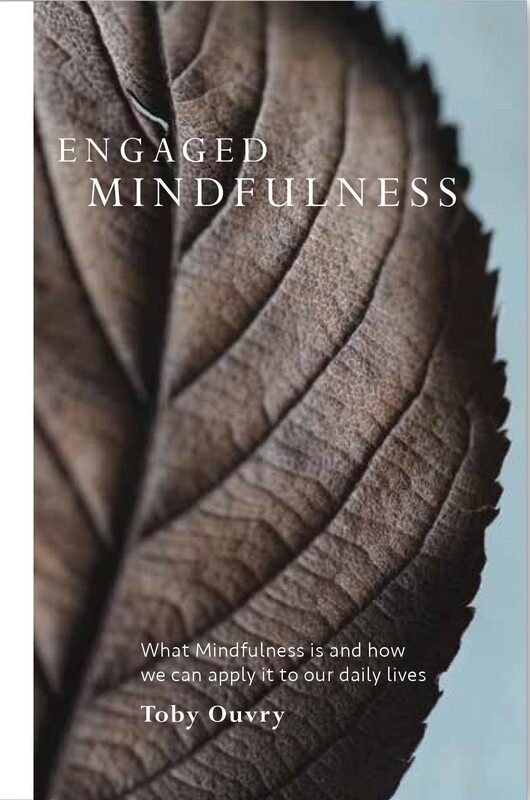 Engaged Mindfulness is on special launch offer (20% off) until the end of the month, full details are below, do feel free to share the news of the launch with any friends you think may be interested! Click here to find out about the book talks by Toby on ‘Engaged Mindfulness’ on the 8th & 17th of September. Categorized under: Books on mindfulness & meditation. Tagged with: engaged mindfulness book, integral meditation, meditation, meditation in Asia, mindfulness.